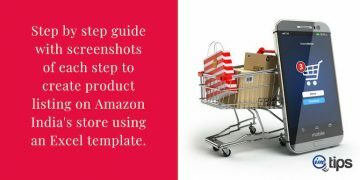 You are here: Home / eCommerce / Amazon India / How to Delete Your Amazon India Seller Account? 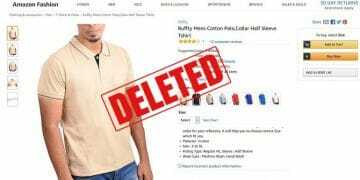 Deleting an Amazon India seller account is easy. 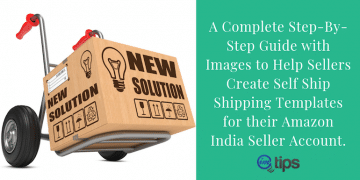 Again it is something that Amazon India marketplace won’t allow you to do in a single click. On the other hand, it’s not a lengthy process. It’s short. You will have to go through the process to close the account first. 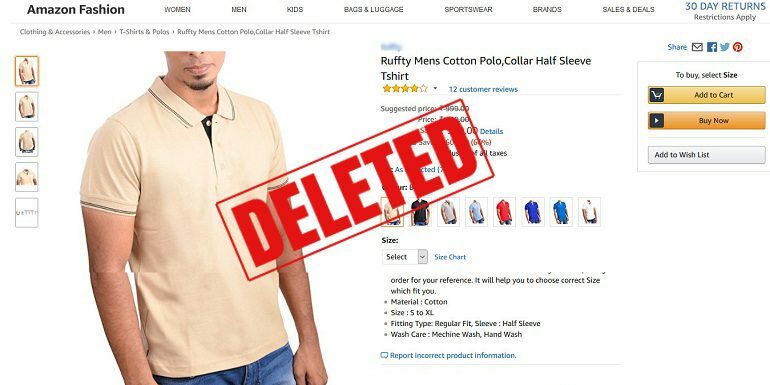 Once the process is complete Amazon will delete the seller account permanently. 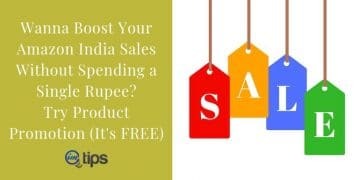 A seller must clear out all the pending dues and orders before closing down. 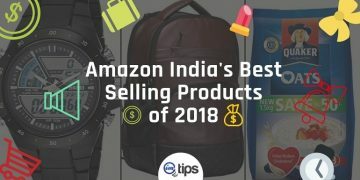 Log in to your Amazon India seller account. On the seller, panel click Account Info under the Settings tab. You are on the Seller Account Information page. On the right side at the bottom, click Close Account link in the Related Links box. Refer to the image below. You will redirect to the Contact Us page. 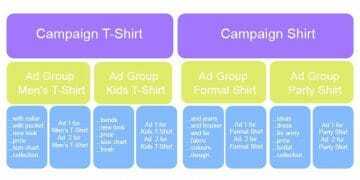 Under Your Account option, click Change Selling Plan or Close Account link. Refer to the image below. 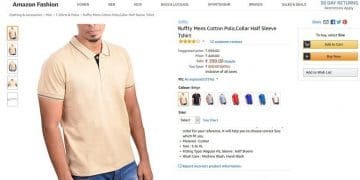 To delete the seller account contact Amazon India seller support services. 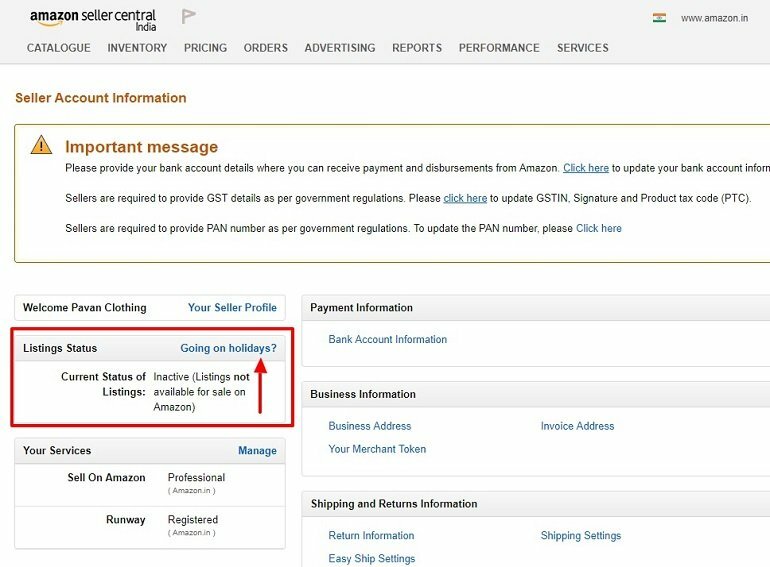 While closing the seller account one needs to get in touch with support people at Amazon India multiple times. So keep the following information handy. 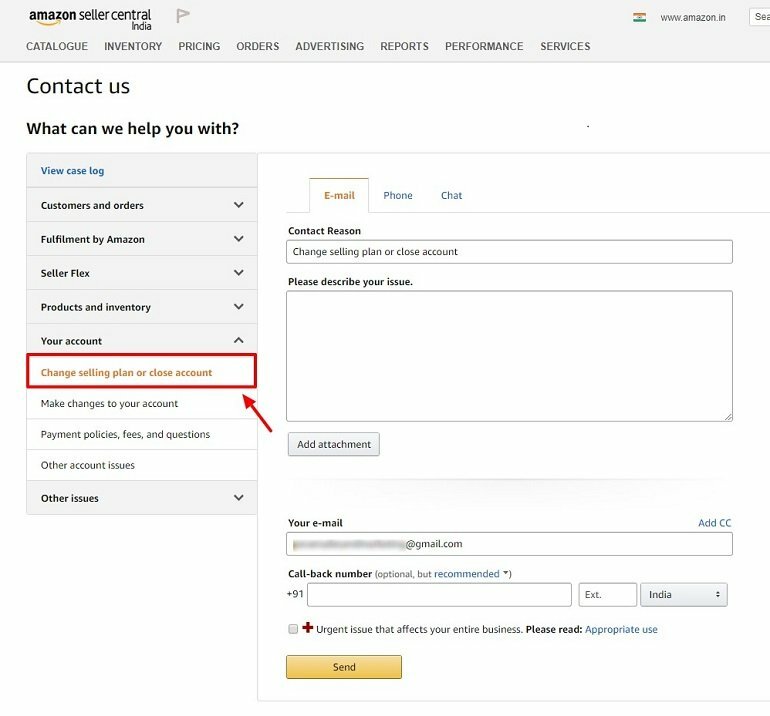 Note: Amazon India support executives won’t ask for any other information like password or bank information or PIN. Pre-requisite to Deleting an Amazon Seller Account? Here are the few pre-requisite for anyone to close an account and ultimately delete their seller account. No pending order for shipment. Before deleting your seller account ship all the orders. 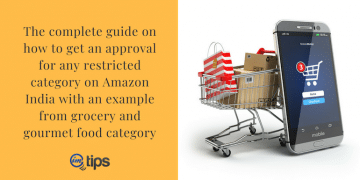 Wait at least 90 days after your last sale to honor Amazon AtoZ guarantee period. Make sure the Amazon balance is fully transferred into your bank account. For this, you will have to wait for the last disbursement cycle. 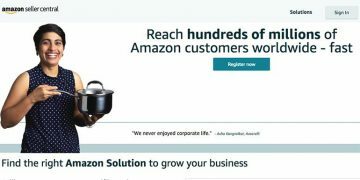 Make your Amazon account balance zero. 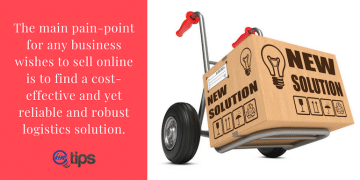 Resolve any pending “Order Returns”. Resolve any ongoing transaction with buyers. 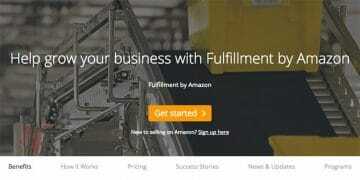 Submit a request to return or dispose all FBA inventory at the Amazon warehouse. The contact reason space will be auto-filled. Describe the reason in short for closing an account. Email address (specifically the registered email for the seller account) and a call back phone or mobile number. Check your inbox for an acknowledgment email with a ticket number in the subject line. Follow the email thread for future communications till your seller account is closed and deleted. The whole process will take some time and you will be informed via an email. If there are any issues as to why your account can’t be deleted, they will inform you and guide you on the same. The account can be deleted using Phone and Chat too. 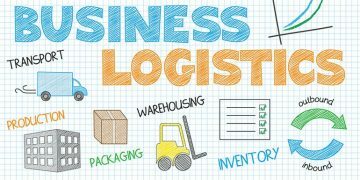 Here the support executive after verification will initiate the closing process. 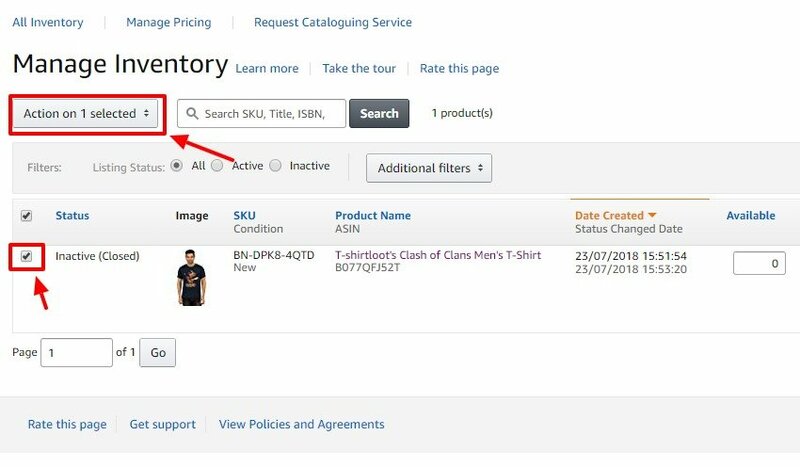 Click Manage Your Inventory under Inventory tab on seller panel. Under the Available option, you will see the unsold stock of your products. Edit and make them zero. Click Save all. As a result, the products will show either “Out of Stock” or “Temporary Unavailable” message. Click the checkbox and select all the active listings. Now click “Action on 1 Selected” (Refer image below) drop-down option. 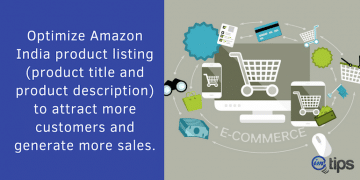 Click Delete product and listings. A pop-up message will appear to confirm the process. Click okay. After 15 minutes your inventory will be empty. 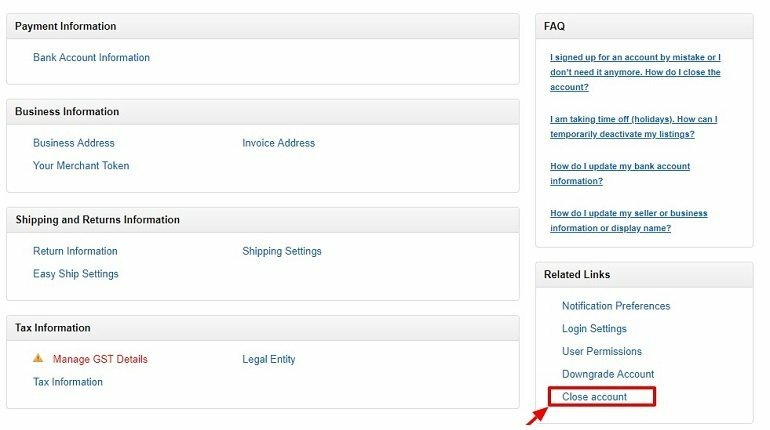 Click Account Info link under the Settings tab on the top right corner of your seller panel dashboard. Locate Listing Status box and click Going on Holidays? link. You will be taken to the Listing Status page. Select the Inactive radio button and click Save. 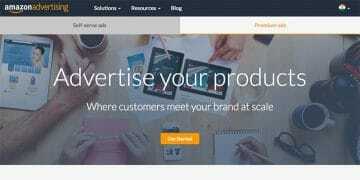 If you want to delete your Amazon India seller account because of no sales, you should disable the account as of now. 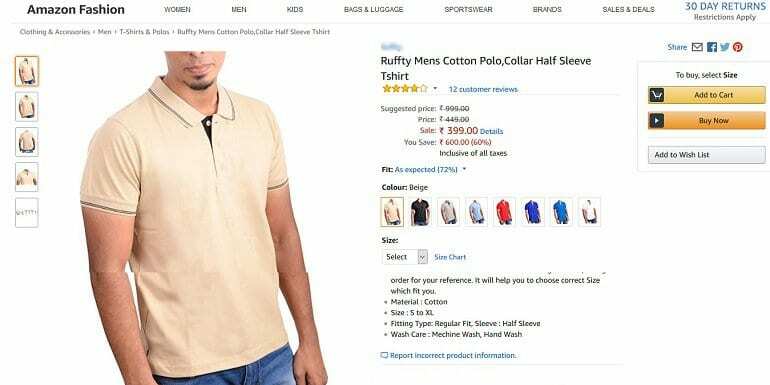 A verified Amazon selling account is an asset to a seller. Deleting the same once and for all won’t be a mindful decision. 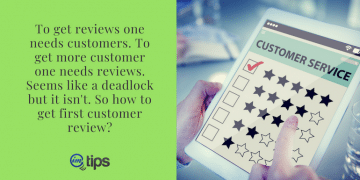 Instead of closing it down a seller can always deactivate for time being. A de-active account can be reactivated anytime. But once you delete there is no way to revive it again. You will have to register a new one.